There are so many things to think about that you may not be aware of. A Calgary real estate agent can assist you through the entire process of selling your home. Some of the items we'll help you with include setting the sale price, advertising the property, and negotiating with buyers. Do you know how much your house is worth right now? Have you done a comparative market analysis? Have you done any major renovations on the home? Have you had a home inspection to see if there are any repairs that need to be done before selling? How much do you need to garner from the sale in order to make a profit, break even, or buy your next home? All of these things must be considered before choosing your sale price. As agents, we can help you sort out these financial questions. 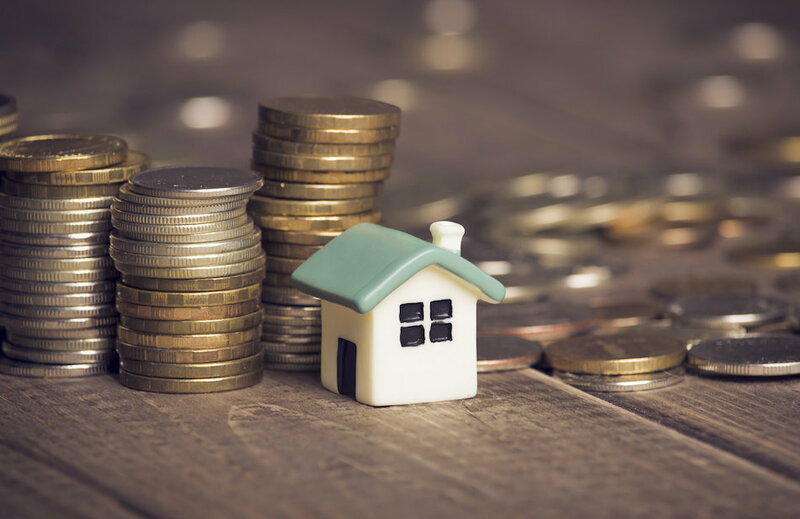 We will take into account your financial needs, we'll conduct a CMA (comparative market analysis), we'll look at recent market data, and consider any improvements you've made to the property, in order to help you determine an appropriate price. Our view of your home will be objective, yet backed with years of experience in the Calgary housing market. We'll look at the big picture, as well as the small details that can affect the value of your home. 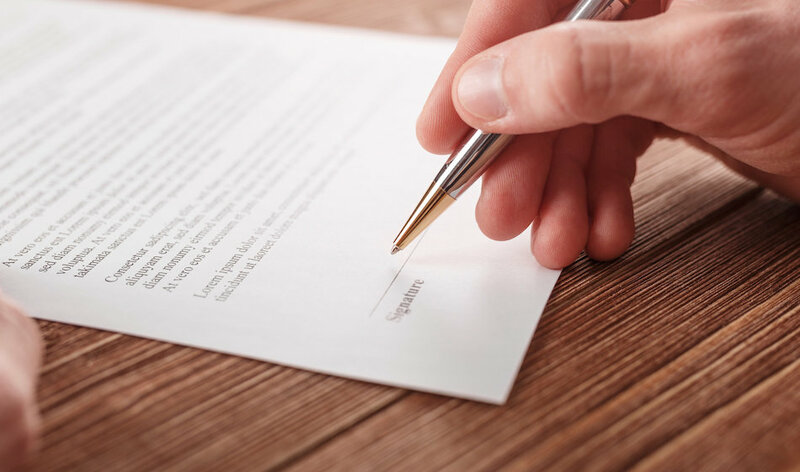 With your permission, we will list your home on the Calgary Board's MLS® System, advertise the property on reputable websites (including our own), and get your home the attention it deserves. We will post high-resolution photos and virtual tours of the home, in addition to getting the word out to other agents in the Calgary market. We can also highlight your home as one of our Featured Listings. We'll also suggest home staging techniques and repairs that we think will improve the value of the home. We'll be there to support you throughout the closing process, recommending moving companies or other professionals that can make your move easier. We can also help you take the next step in your real estate journey—buying your next home. 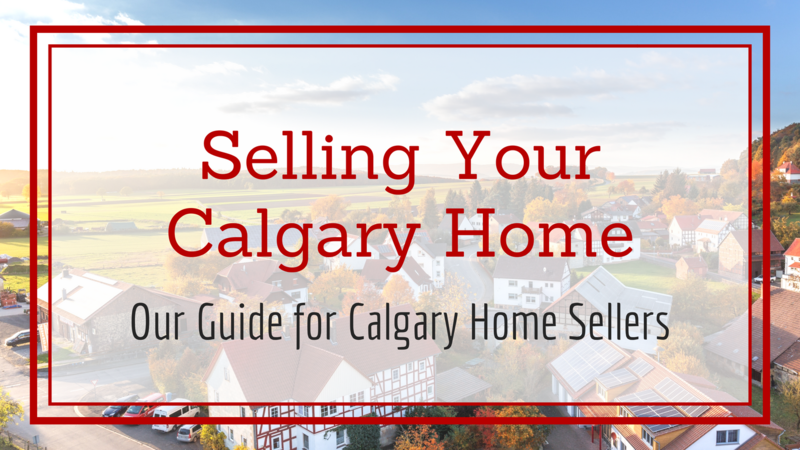 Contact us to get started on selling your Calgary home.